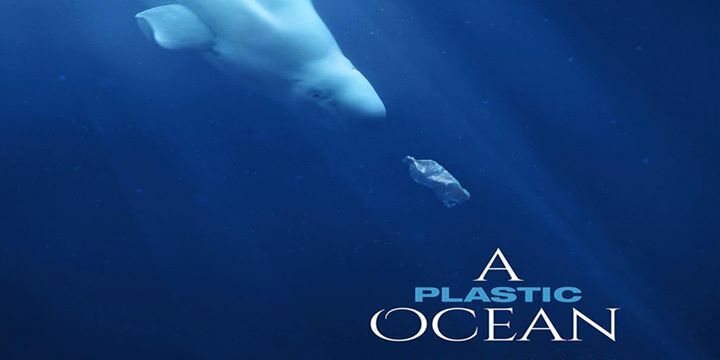 Join the Films on Purpose and Pleasantville Recycles for a screening of A Plastic Ocean in Pleasantville, NY. Films on Purpose is presenting this pop-up screening to coincide with the Reusable Bag Initiative presented to the Village of Pleasantville by Pleasantville Recycles. In the center of the Pacific Ocean gyre, in what should have been pristine ocean, researchers found more plastic than plankton. If it was happening in one gyre, they suspected it was happening in all of them. But the filmmakers needed experts to prove it. Scientists were brought in at each stage to analyze the findings from one part of the story to add their data to the overall report on the five gyres. In this real-life adventure, journalist Craig Leeson and free diver Tanya Streeter team up with scientists and researchers from around the world to explore the health of our oceans, reveal the alarming truth about plastic pollution, and present working solutions that can make an immediate difference.